Are Your Loved Ones Safe? Crucial Garage Door Safety Tips! – Service Insurance Group Company. Securing your home to prevent a burglary is important. While making sure your home is protected and to prevent filing a claim with your homeowners insurance, have you considered your garage door? Of all the areas of your home where unwanted visitors could gain access, homeowners insurance agents find that garage doors are commonly overlooked. Garage doors can also be a family safety issue when not used properly. Keep your home safe and reduce home owners insurance costs by being sure that your garage door is secured. As sturdy as a garage door may seem, it will not stop a clever burglar who knows how to get past it. Using little more than a wire clothing hanger, thieves can activate the emergency release lever on your automatic garage door opener and open the door. Once they have gained access to the garage, burglars can ransack your home and put you in a situation of needing to call your homeowners insurance company to report damage to your home and/or loss of personal property. 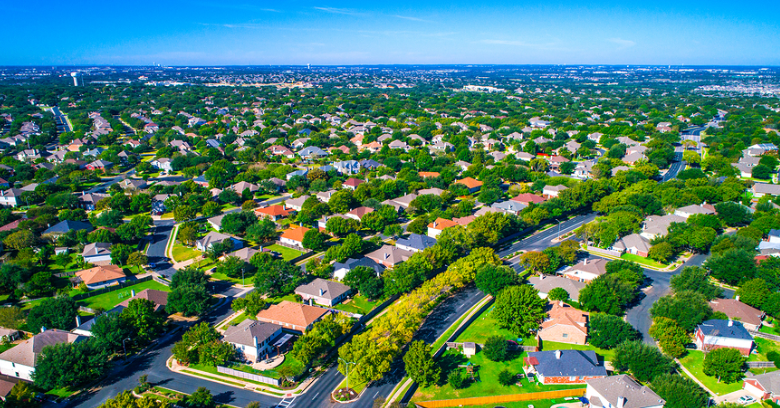 In addition to how easily garage doors can be breached, homeowners insurance agents note that the garage door also presents home safety issues. Power outages can prevent the mechanism from working. Children and animals are sometimes injured when garage doors accidentally close on them. 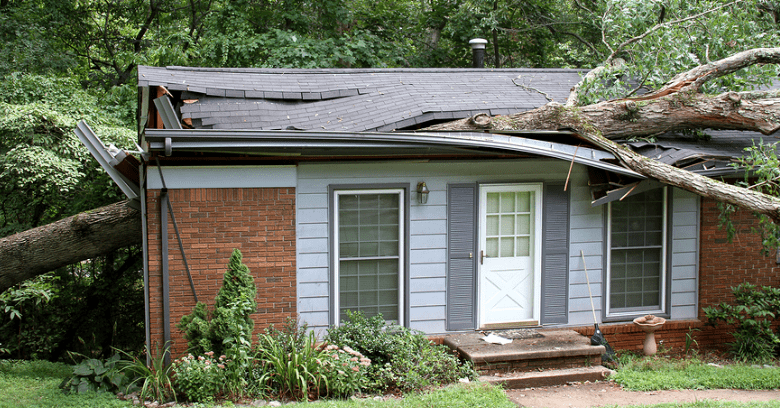 Damaged mechanisms may fail, allowing the door to fall and cause damage that must be repaired via a home owners insurance claim. Buy A High-Security Garage Door Opener - Choose an automatic opener with a numerical keypad for code control. It should also allow for remote activation from a smartphone app, just in case. 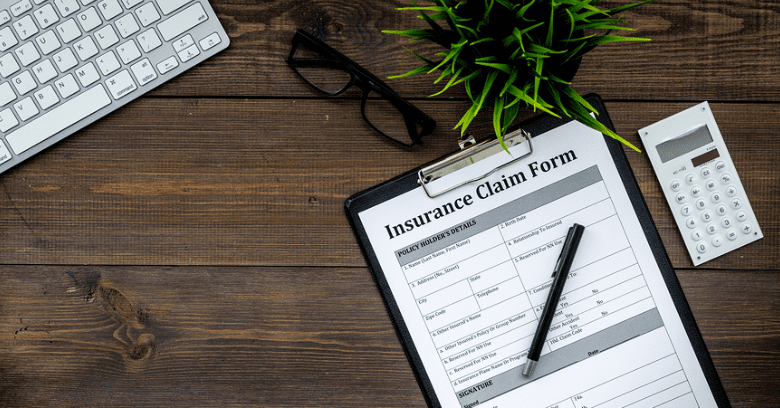 These kind of systems are harder to breach and provide you with greater home security and fewer possibilities of having to make a claim on your home owners insurance. Choose A Safe System - A garage door that closes down on a child or pet can be a disaster; however, the safest systems detect when something is in the way of the door and stops lowering the door. Laser sensors and sensitivity adjustments are great features that can reduce the chance of a person or pet becoming injured by a closing garage door. Learn to Use the Emergency Release - As with any electronic device, begin by reading the garage opener user manual to learn how to correctly program and operate it. Most importantly, learn how to use the emergency release lever so you can safely operate the door even if you lose power. Secure the Emergency Release Lever - To prevent burglars from using the wire hanger trick discussed above, secure the emergency release lever on your opener with a plastic zip tie. The tie is sturdy enough to prevent activation of the lever with a hanger; however, it can easily be broken if you need to use the emergency release. Avoid Tempting Burglars - Never leave your garage door partially open. This weaken the opener mechanism, increase the chance of damage, and attract the attention of burglars. Keep your door remote out of any car that stays parked in your driveway. A visible garage remote is an invitation for a car break-in that may allow thieves access to your entire house. If you will be away for more than a few days, turn the power off to your opener. Electronic garage doors are a great convenience; however, they can cause injuries if they malfunction. You may even end up with a homeowners insurance claim if burglars gain access to your home through an improperly secured door. 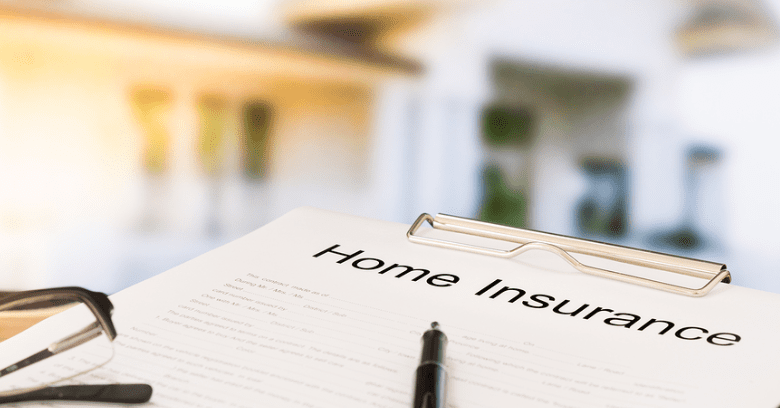 Keep uninvited visitors out and prevent higher home owners insurance premiums by paying close attention to the tips offered above by homeowners insurance agents that will keep both your home and family safe and secure!